If you are wondering what Pilates is or what it can do for you, then you have come to the right place! Pilates is a system of exercises that works the entire body from the inside out. It does this through focusing on building a strong centre, the alignment of the body and breathing deeply. As a result you have a form of exercise that develops the mind and body. Our classes are mat based and we sometimes use the small equipment such as bands and balls. All exercises can be progressed to make them more challenging or modified to make them accessible for everyone. Why not ask about a trial class to find out for yourself? ​​Do you get stiffness or aches & pains in your back or shoulders ? Do you work at a desk or sit a lot? Would you like to strengthen your core muscles? Would you like to improve your posture? Would you like to improve your stress levels? Would you like to develop & improve your overall strength? Would you like to improve your balance? 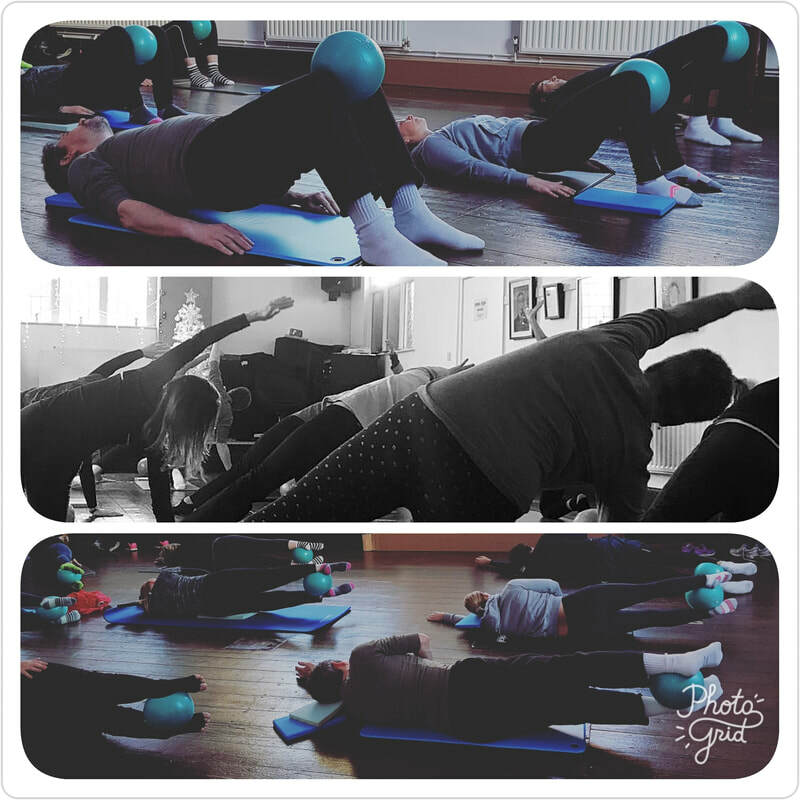 Would you like to exercise in a small, friendly class where the exercises can be tailored to your ability? 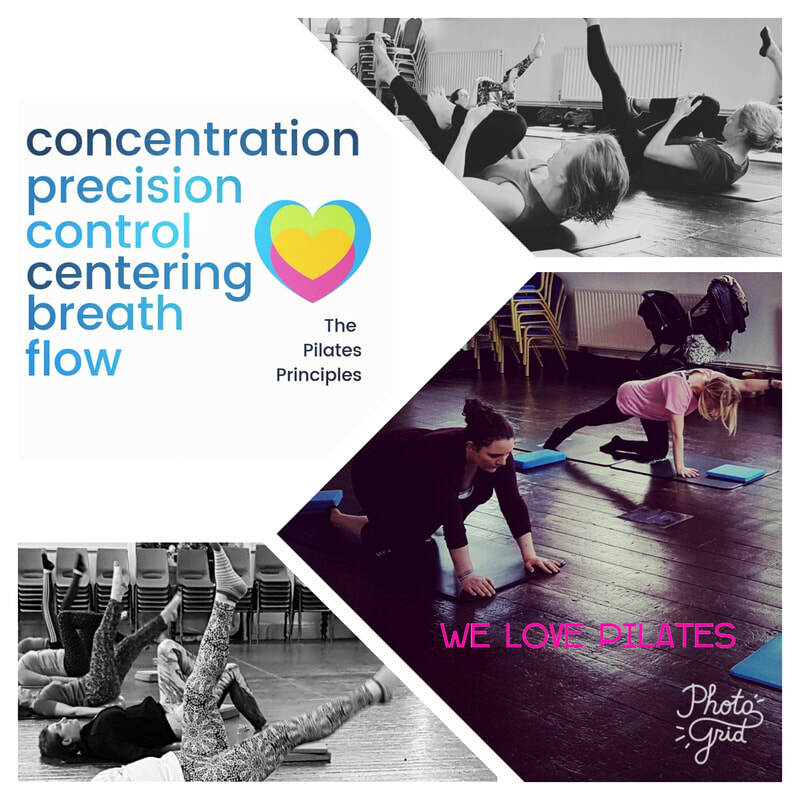 ​If you answered yes to any of these questions then Pilates could be the answer for you to enable your body to move with more ease!